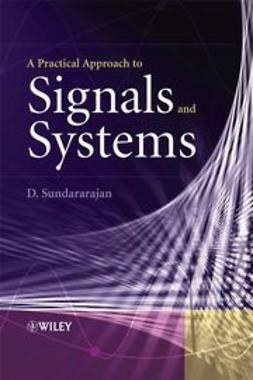 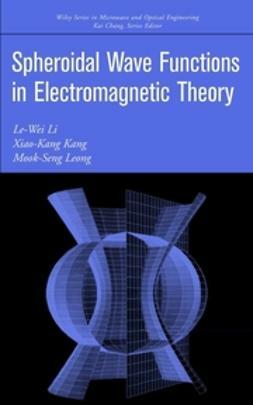 In this book, optoelectronic structures are described from the point of view of signal and systems theory. 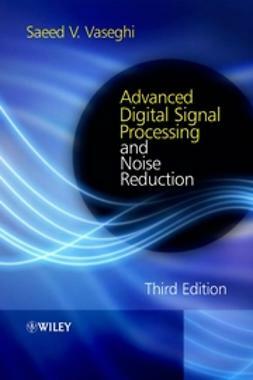 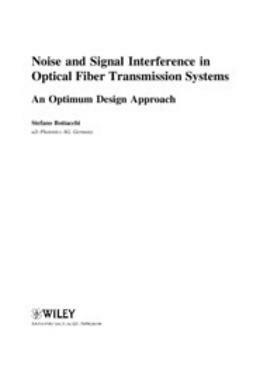 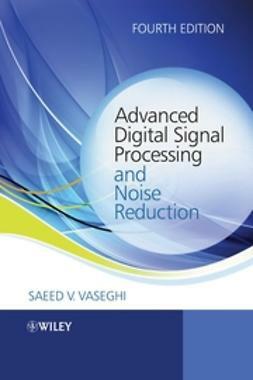 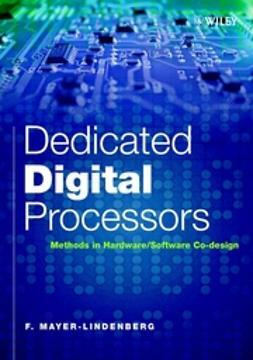 So the book presents a unified description of optical components, quantum detectors, structures for signal processing, and digital methods of simulating and processing optical signals. 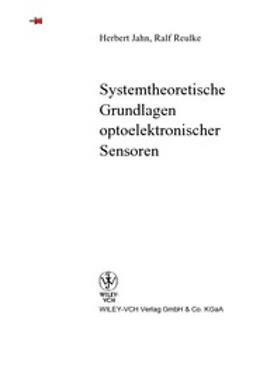 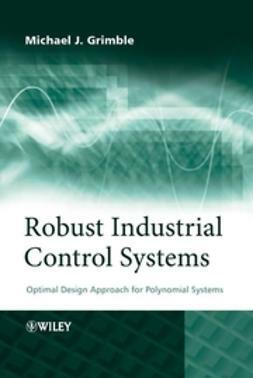 The book is addressed to scientists and engineers engaged in the fields of development, application or evaluation of optical sensor systems. 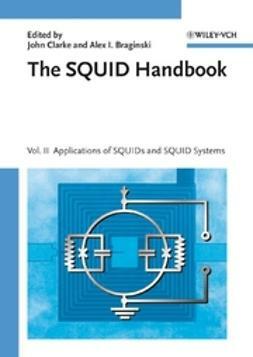 Because of its systematic structure, the book is of good use for students, too.